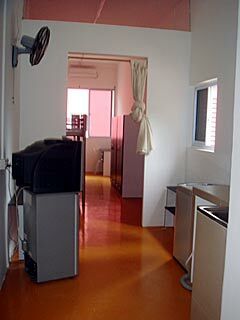 Students will also be provided with all the furnishings that they need: a comfortable bed, study desk, wardrobe, TV, fridge, washing machine; moreover, every room has their own pentry, bathroom, and laundry area. 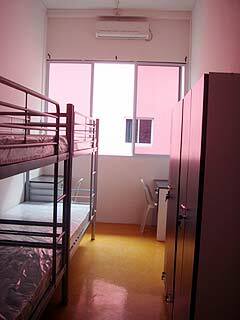 A glimpse of our room: this is one of our Quartet Room. 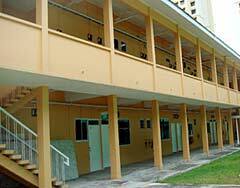 No 5 Towner Road, Singapore 327805.